Once the Jacksonville's northern border along the Trout River, North Shore is a quiet enclave of tranquility that has stood the test of time. North Shore is one of the few early 20th century neighborhoods of the pre-consolidated city that isn’t a streetcar suburb. Anticipating future residential growth, what would become North Shore was platted by Jeremiah Fallausbee as Tallulah in 1879. An American Indian name, meaning “leaping water”, Fallausbee’s plat came the same year as the first plat of neighboring Panama Park and a year before the Fernandina & Jacksonville (F&J) Railroad established its Panama Park depot within walking distance of Tallulah. Fallausbee’s dreams failed to materialize as a Yellow Fever epidemic during the 1880s actually caused the city’s population to decline. After the Great Fire of 1901, Jacksonville became a booming metropolis, causing growth to expand north of downtown and Springfield. 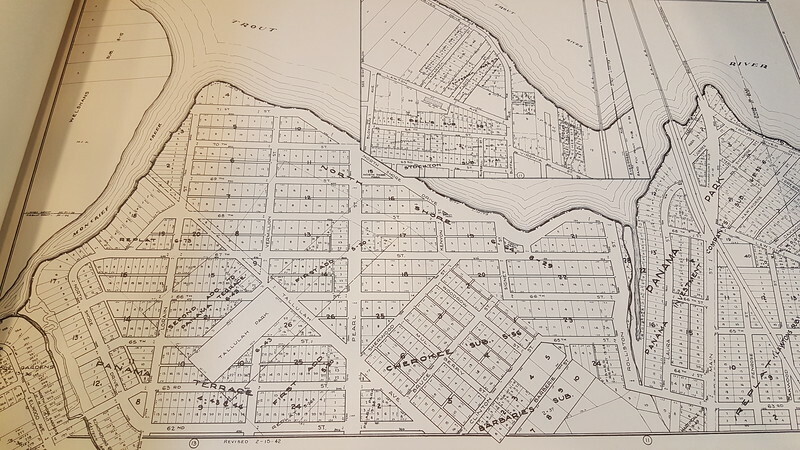 As a result, North Shore was platted in 1915 on a peninsula bounded by the Trout River, Moncrief Creek and Rolliston Creek. 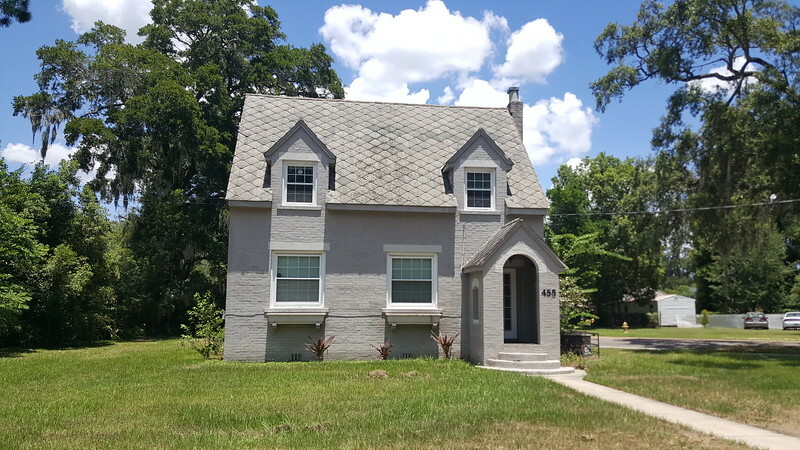 Annexed into Jacksonville in 1925, the neighborhood developed as a place for the city’s growing middle class population prior to World War II. Today, North Shore remains a quiet Northside enclave featuring great architecture for a reasonable price. Centered around the intersection of Pearl Street and Tallulah Avenue, it is known for its waterfront parks, mature landscape, a street grid network with alleys, and an impressive collection of brick residences. It was also the location of one of the inital successful road diet projects in Jacksonville, with State Road (SR) 111/Tallulah Avenue going from a four lane highway to a three-lane thoroughfare with bicycle lanes and sidewalks in 2011. 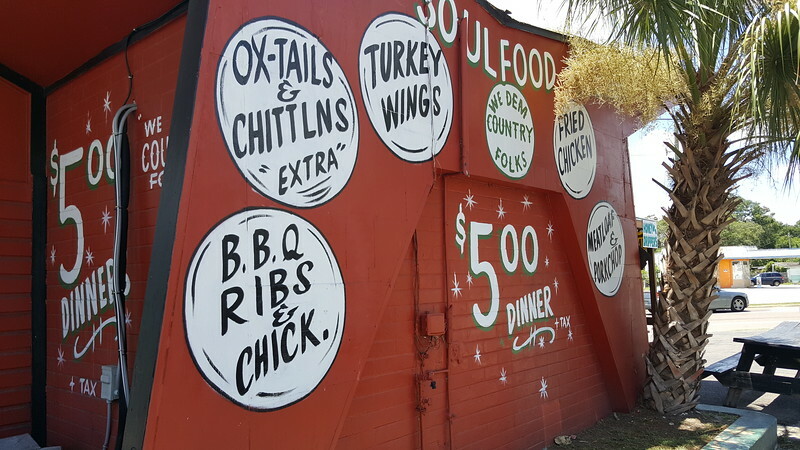 Despite only consisting of roughly 22 blocks, North Shore includes a small “Five Points-style” commercial district anchored by an R&R Crab House Seafood Market, Carroll’s Meat Shoppe and Miller’s Produce Soulfood Kitchen. 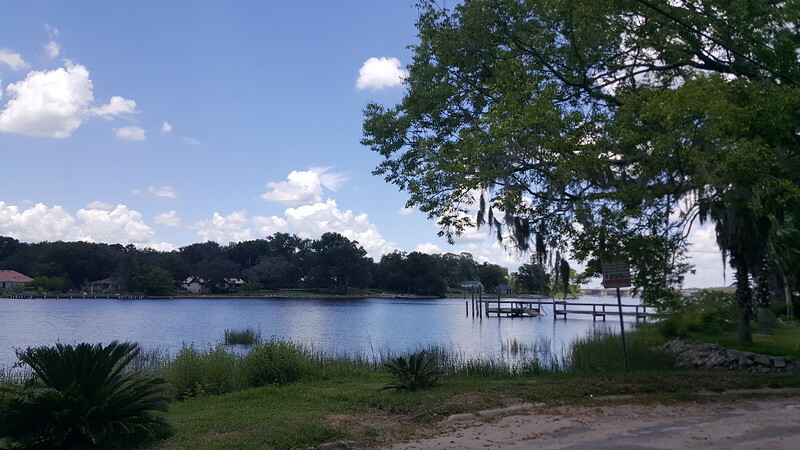 If you’re looking to explore what the neighborhood has to offer, North Shore is centrally located along SR 111/Tallulah Avenue between Interstate 95 and US 17/North Main Street.